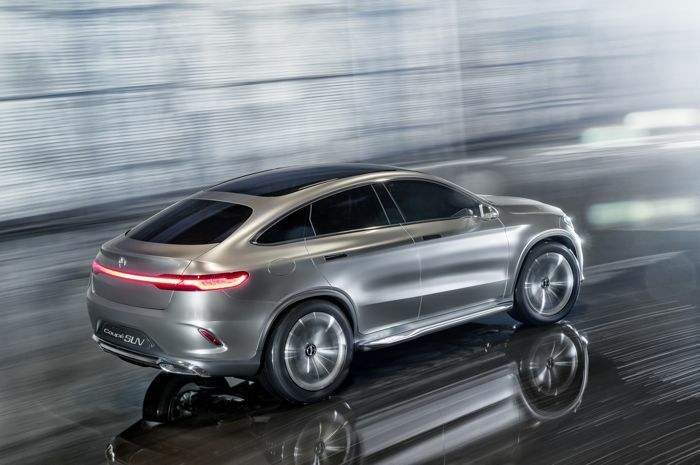 We have already seen a number of concept cars from BMW and Audi at the Beijing Auto Show, and now Mercedes has unveiled the new Mercedes Benz Concept Coupe SUV. We first heard about the new Mercedes Benz Concept Coupe SUV earlier this month, and now we have some more photos and details on the latest concept car from Mercedes. 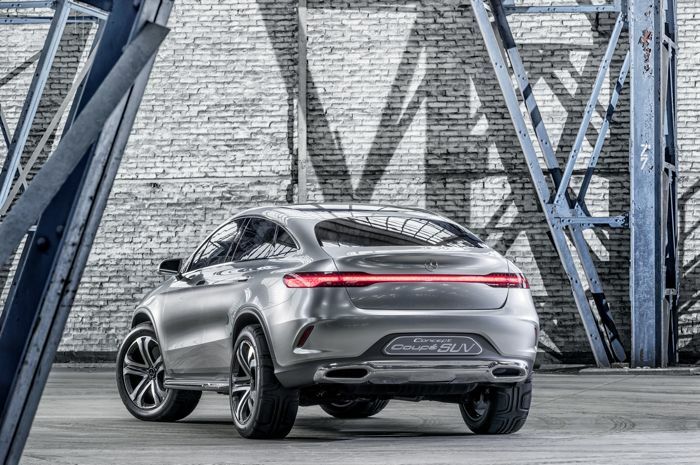 “Sensual as a coupé – visionary as an SUV,” is the succinct choice of words used by Gorden Wagener, Head of Design at Mercedes-Benz, to describe the physiognomy of the Concept Coupé SUV. The four-door, all-wheel drive Coupé has a length of almost five metres, and an imposing width of a good two metres thanks to its broad shoulders and flared wheel arches. At the same time it has a modest height of around 1.75 metres, exhibiting the flat, extended roofline that is typical of a sports coupé. 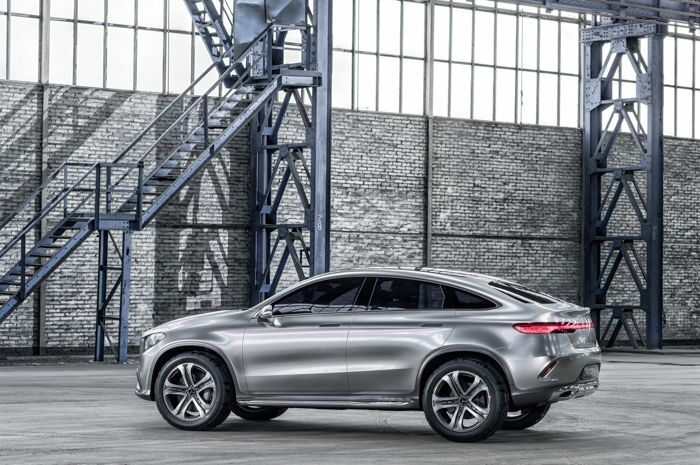 “The Concept Coupé SUV stands out thanks to its extreme proportions and in doing so interprets our hallmark Mercedes coupé design idiom perfectly. With its superior sportiness it conveys a sense of modern luxury and aesthetic aspirations of sensual clarity”, continues Gorden Wagener. 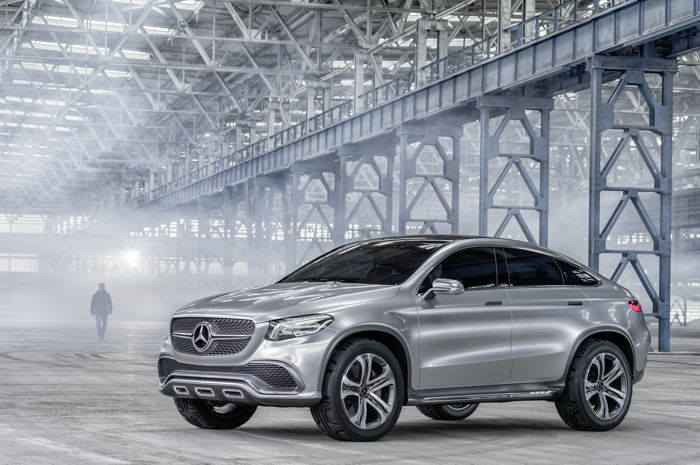 The Mercedes Benz Concept Coupe SUV comes with 22 inch wheels and it features a 3.0 liter v6 engine which has 333HP and a 9 speed automatic gearbox. 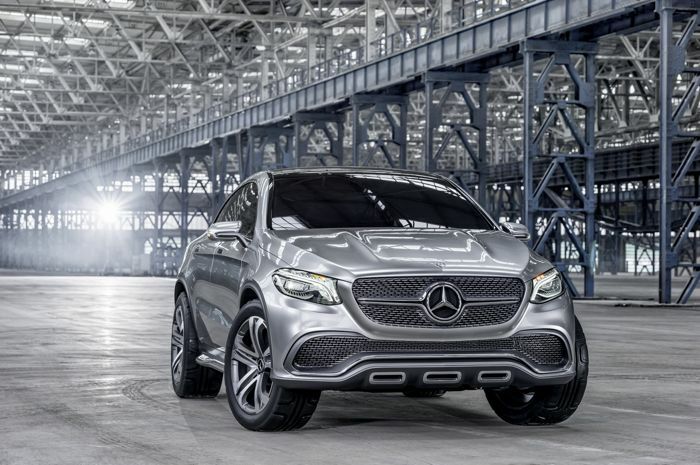 As yet there are no details on whether the Mercedes Benz Concept Coupe SUV will go into production, you can find out more details about this concept SUV over at Mercedes at the link below.